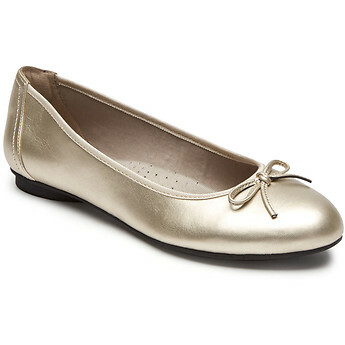 Say hello to your new forever flats. The Reagan collection features classic silhouettes with chic updates, in an array of spring hues. EVA footbeds provide flexible, lightweight impact absorption, cradling your feet with every step.